View cart “Raven” has been added to your cart. 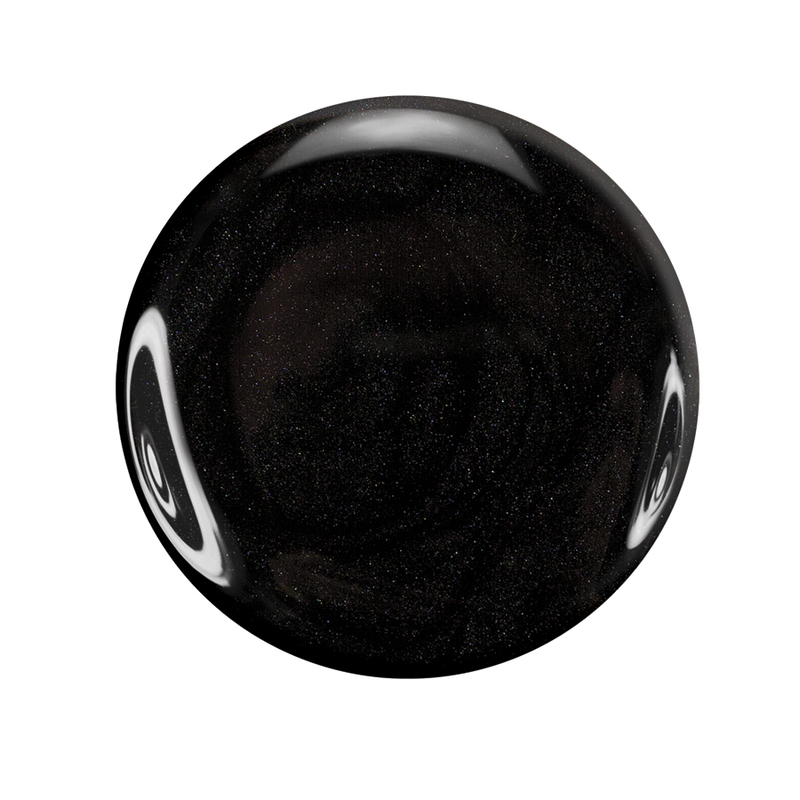 Raven by Zoya can be best described as an intense satiny black balanced by very subtle silver shimmer. This shade is the little black dress of nail polish!